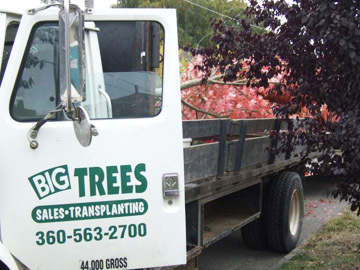 Known for our comprehensive tree inventory, retail nursery, customer service, and transplanting experience, Big Trees can deliver mature landscapes, which can transform your landscapes instantly and professionally. 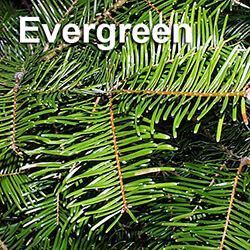 Most of our trees are grown locally, right here in the Snohomish River Valley. 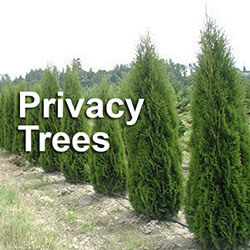 Along with trees grown on the 30 acres location, Big Trees has access to several neighboring growing fields which allow us to carefully select the best quality trees for our customers. 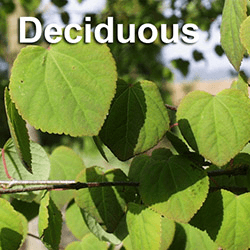 When necessary for specific projects and customer requests, we also work with select commercial growers in Washington, Oregon, California and even Canada to source the best trees available. Big Trees is located approximately 35 minutes north of Seattle, 20 minutes north of Bellevue, at 10928 Springhetti Rd. Snohomish, WA. Find us just off Highway 9, one mile south of Snohomish or eight miles north of Woodinville. Office and nursery hours are Monday through Friday 8am to 5pm, Saturday and Sunday from 10am to 4pm. Get directions here. Our expert crews use proven transplant techniques developed of through thirty years of experience. Careful and skillful hand-digging crews transplant large trees every day, using loaders or the 90″ tree spade when needed. Tough site? 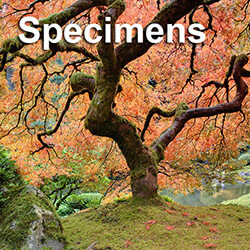 Call us, we have horticulturalists and site logistics experts who will help you select the right trees for your location. 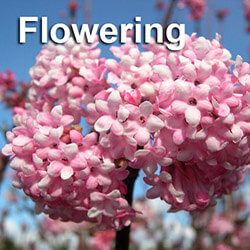 Our staff is happy to assist clients either at our retail nursery or within your own landscape. 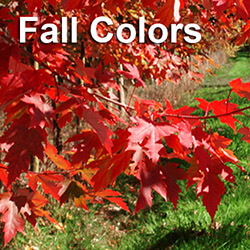 Big Trees always has nursery staff available to help choose the right trees for the right location. If necessary we offer onsite consulting at your home and landscape to help in this process. Big Trees offers a one year warranty and one free aftercare visit from our Board Certified Master Arborist when we install the trees. Please click here to view our warranty information.